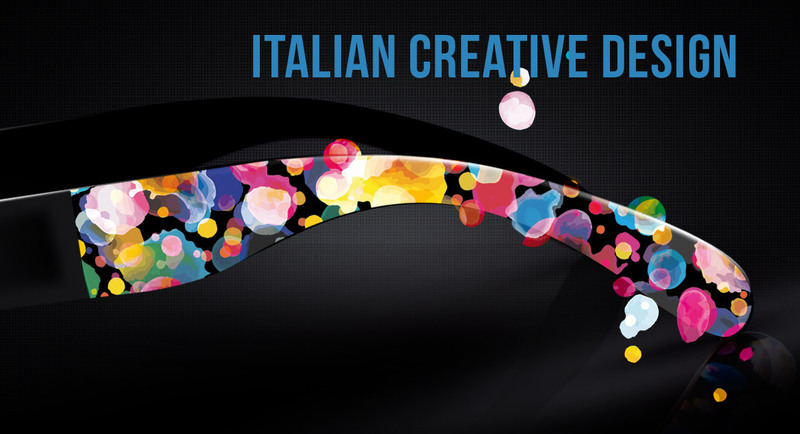 Foreyever sunglasses have been designed by a creative team of Italian designers in a workshop where Art, Fashion, Creativity and Design come together to make products that are unique in terms of style, image and quality. 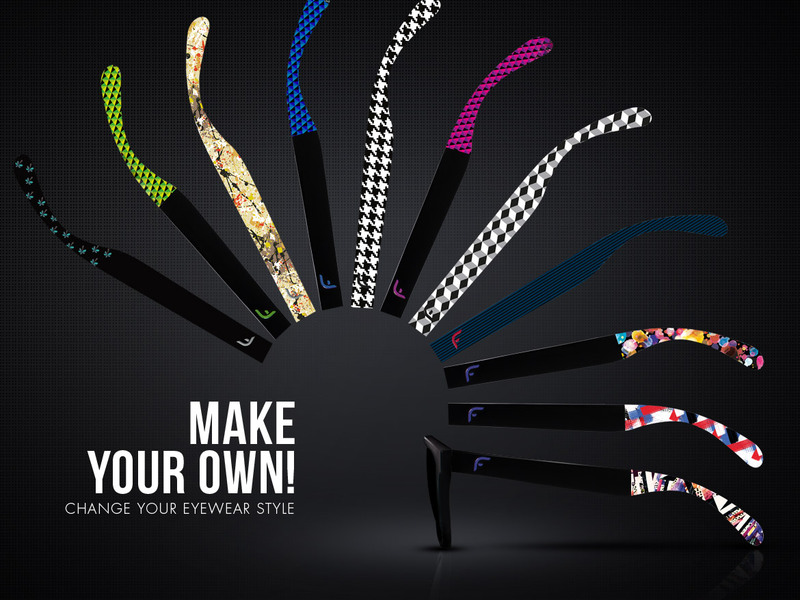 Each piece of Foreyever eyewear is an unrepeatable artistic creation, protected by international registration and made for people who want to stand out from the crowd with a one-of-a-kind and personal style. 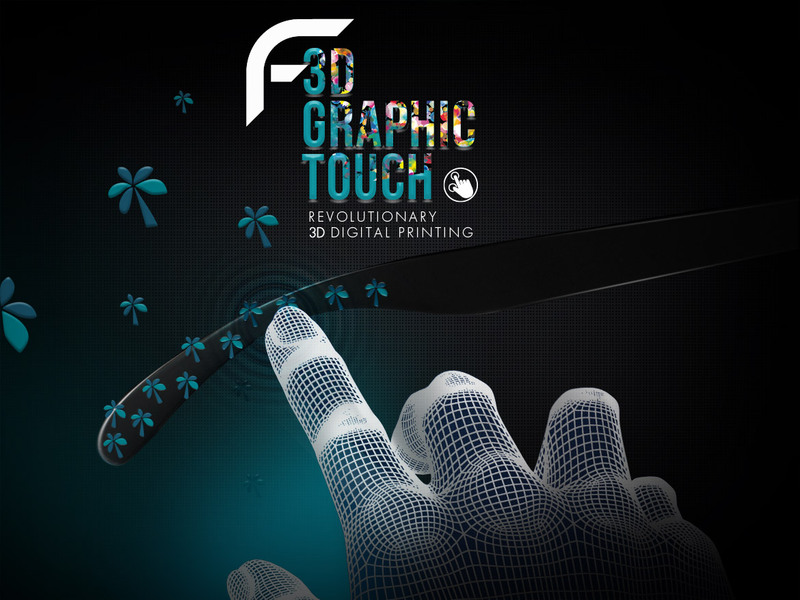 Foreyever presents itself on the market as an innovative and cutting-edge brand. Its goal is to always use latest-generation materials, new technologies and customization techniques. 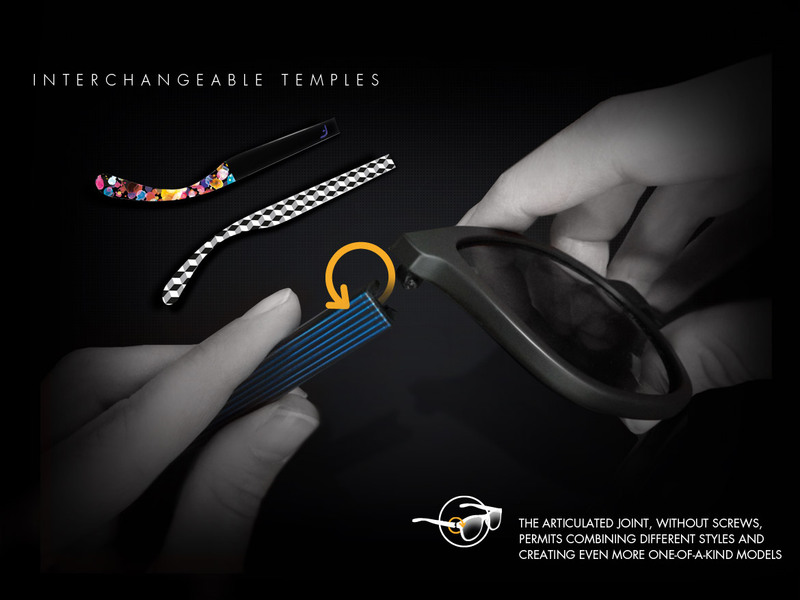 For the first time ever on the eyewear market, Foreyever has introduced the revolutionary 3D Graphic Touch, which thanks to the use of innovative 3D Digital Printing Technology permits extremely high quality colour rendering and creates a tactile three-dimensional effect on the textures of the individual models. 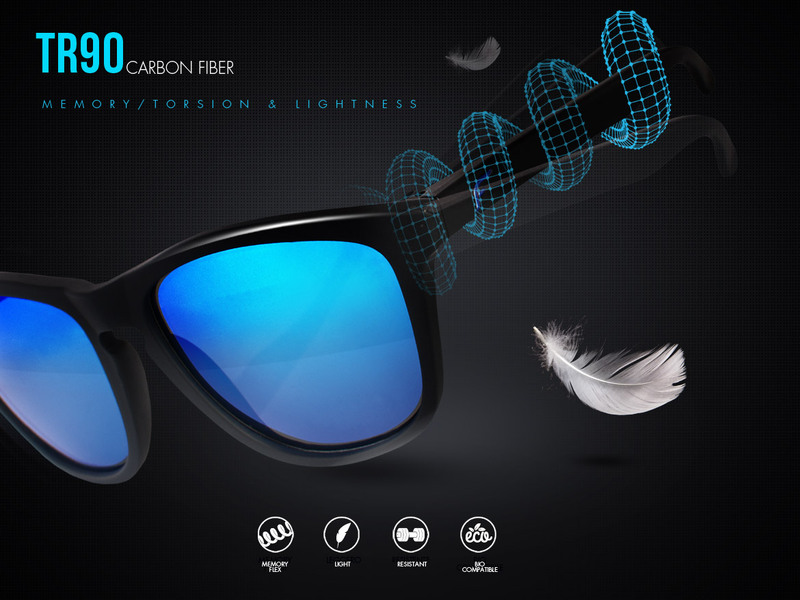 All Foreyever sunglasses are made of TR90, a top-quality nylon and carbon fibre material, 20% lighter than conventional materials, highly resistant and flexible thanks to its shape memory, and biologically compatible with the environment. 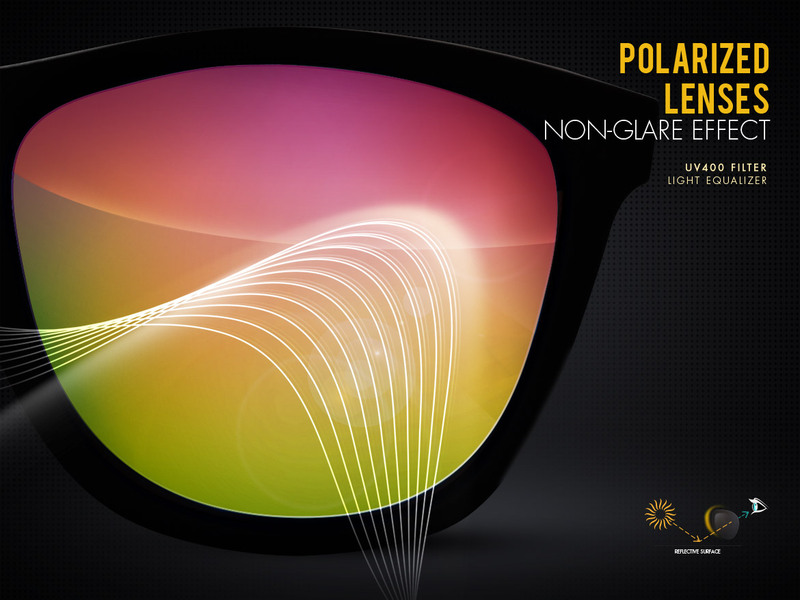 The polarized lenses of Foreyever sunglasses block glare and the reflected images created when sunlight spreads over reflecting surfaces, like a wet road surface, a body of water or a metal surface. The result is greater visual comfort because this way the eye is no longer forced to constantly adapt to different light conditions. Foreyever eyewear lenses are treated to cut all the ultra-violet frequencies up to 400 nm, meaning both UV-A rays and UV-B rays. These lenses provide 100% protection. Customize your Foreyever as you wish by interchanging the temples: the articulated joint, without screws, permits combining different styles and creating even more one-of-a-kind models! To remove the temple: turn it outwards by 180° and release it from the joint. To fit the temple: turn it inwards by 180° and fit it in the joint.